At a moment when much has been said about the possibilities of video and new media art, Crooks simultaneously takes us back to cinema's origins in the time-and-motion experiments of Marey and the Lumiere brothers, and propels video art forward into exciting new territory. Author Justin paton describes how Crook's works seem to carry us through space and time in multiple directions at once. This is the first and only publication to look at the lithographs of one of New Zealand's most important artists. - Full page images of every lithograph produced by Hotere since 1984. 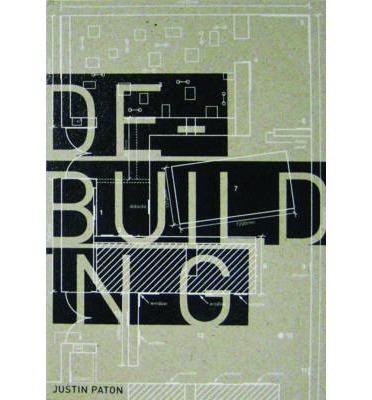 - Texts by Jillian Cassidy, Peter Vangioni and Marian Maguire. - Includes a helpful guide to understanding lithography. A 'bad hair day' is one when your hair won't behave itself, or when everything seems to go wrong. 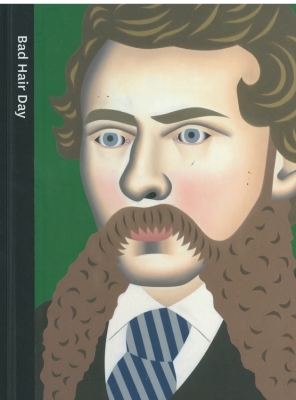 This eccentric little book of pictures investigates the changing expressions of hair, and includes historical paintings and prints, contemporary sculpture, videos, a wig-and Christchurch Art Gallery's oldest treasure, a 2500-year-old Egyptian portrait. For twenty years, Shane Cotton has been one of New Zealand's most acclaimed painters. 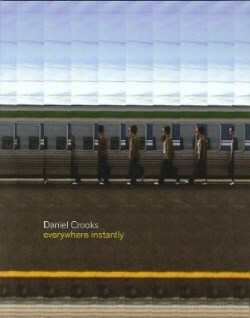 His works of the 1990s played a pivotal part in that decade's debates about place, belonging, and bicultural identity. In the 2000s, however, Cotton headed in a spectacular and unexpected new direction: skywards. 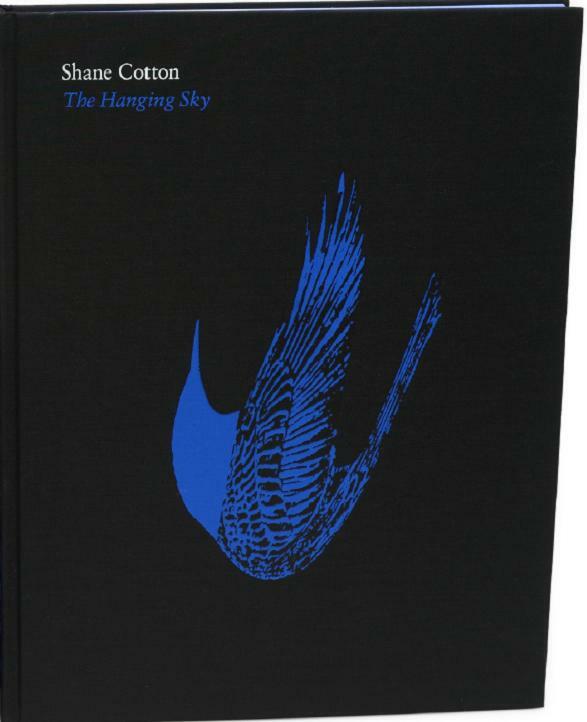 Employing a sombre new palette of blue and black, he painted the first in what would become a major series of skyscapes vast, nocturnal spaces where birds speed and plummet. New York poet Eliot Weinberger meditates on Cotton's 'ghosts of birds'. Justin Paton plots his own encounters with Cotton's work, across six years in which the artist was 'finding space'. Geraldine Kirrihi Barlow confronts the haunting role of toi moko tattooed Maori heads in the paintings and in her own past. Meanwhile, IMA Director Robert Leonard argues that Cotton is a cultural surrealist exploring 'the treachery of images'. There's a moment in the life of all exibitions that public galleries usually hide from their audiences - when a show ends, the doors close and the 'de-build' begins. From award-winning author and curator Justin Paton, this stylish little book features fourteen remarkable artists who draw attention to – and inspiration from – spaces that are usually behind the scenes. Winner of the Judges Special Award at the 2012 Museums Austalia Design and Pubilcation Awards. 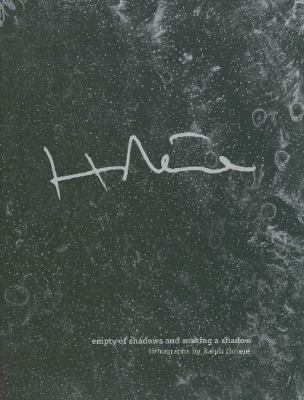 Higly Commended, PANZ Book Awards 2012 Mary Egan Award for Best Typography. 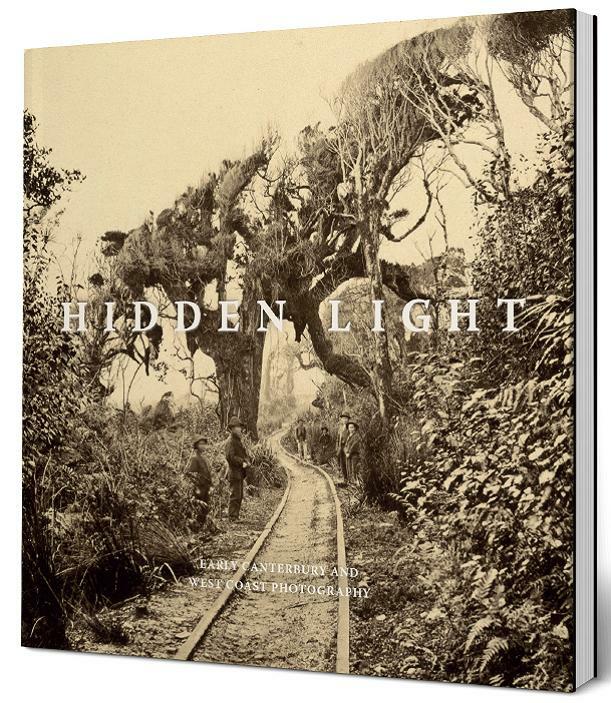 A sumptuous book on the ground-breaking Otira works by Petrus van der Velden, one of New Zealand's keystone artists. 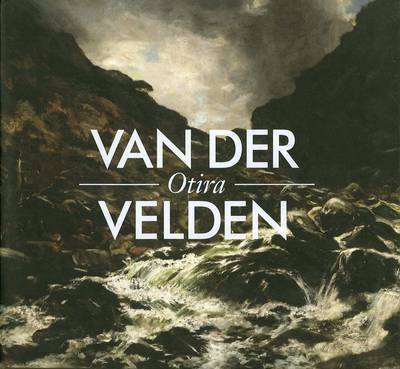 This beautifully presented book features essays by Peter Vangioni and Dieuwertje Dekkers, and an introduction by Rodney Wilson, exploring the fascination van der Velden's Otira works continue to exert on art lovers and artists. Designed by award-winning designer Aaron Beehre, this richly illustrated publication is a long overdue addition to the scholarship on a truly international artist. A spectacular book on an exceptional artist whose uncompromising perspective and artistic energy have led him to the forefront of art in New Zealand. Includes essays by Jennifer Hay, Peter Leech, Bruce Barber and Pamela Hansford, and an interview with the artist by John Finlay. 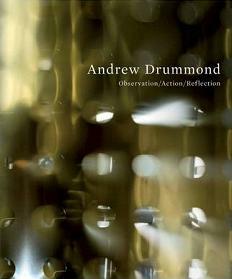 Designed by award-winning designer Neil Pardington, it features photographs of the most significant works from Drummond's career, including performances and public and private commissions. 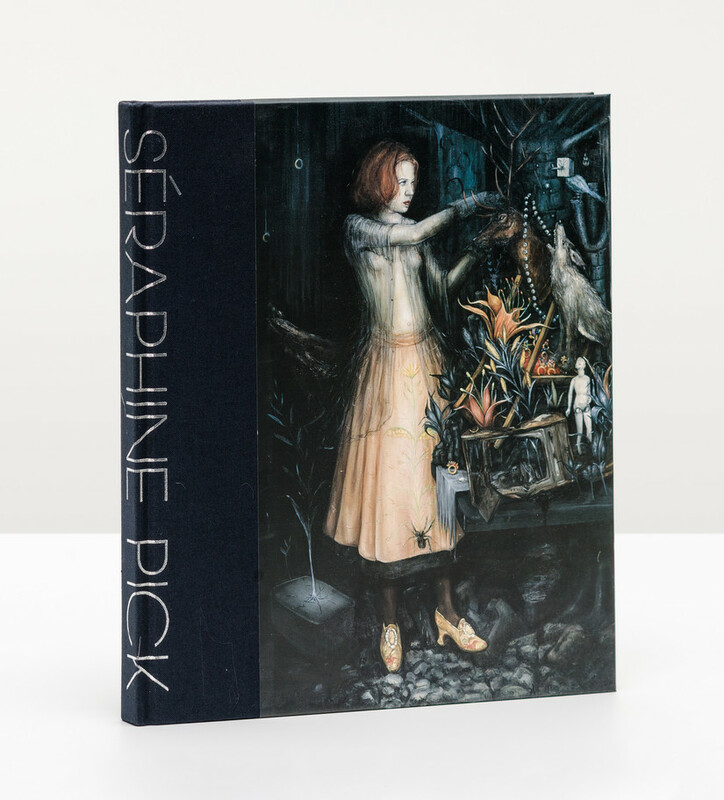 Séraphine Pick’s original and imaginative practice has made her one of New Zealand’s most highly regarded painters. From the spectral dresses, leaky baths and teetering suitcases of the 1990s to the psychologically charged dreamscapes of more recent years, this book brings together more than a hundred works made between 1994 and 2009. 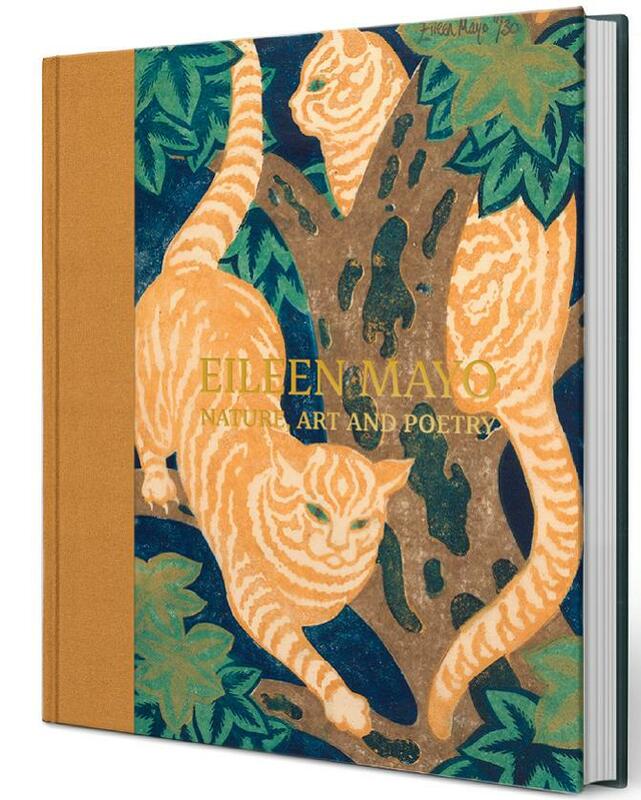 This richly illustrated publication features essays by Felicity Milburn and Lara Strongman, an interview by Sally Blundell, a short story by Elizabeth Knox, and texts responding to individual works of art by Jonathan Bywater, Felicity Milburn, Allan Smith and Andrew Paul Wood.